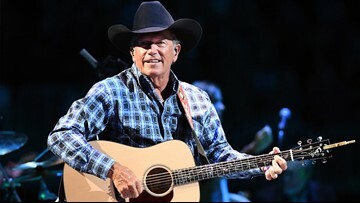 "King George" will return to RodeoHouston on Sunday, March 17, for a full-length evening concert in NRG Stadium. 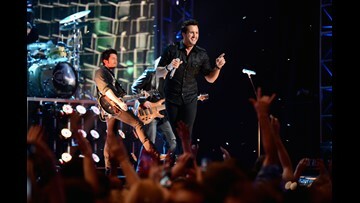 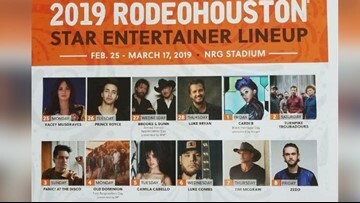 It will be part of an extra 'concert-only' day added to the rodeo. 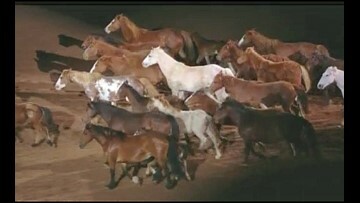 One of those times you didn't have the chance to think, you just had to get out there and react," Neil Holmes said. 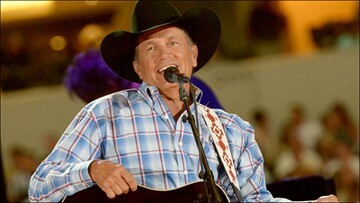 "Being human nature, you know, it was just best to help anyone that needed help at that time." 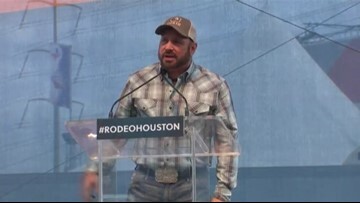 Last year, it was announced Garth Brooks would open and close RodeoHouston for 2018. 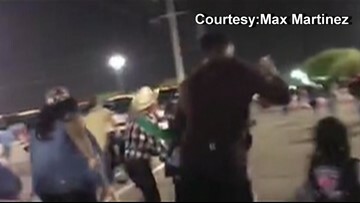 Thursday, rodeo officials announced the rest of the lineup. 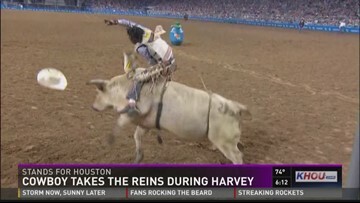 A beautiful tribute to bucking horses has proven to be a popular addition to RodeoHouston each night, even bringing some rodeogoers to tears. 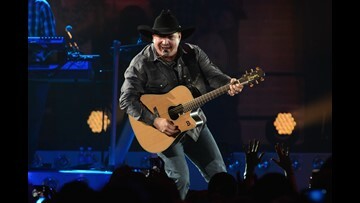 Garth Brooks was on hand Thursday when the rodeo announced he will open and close the show in 2018. 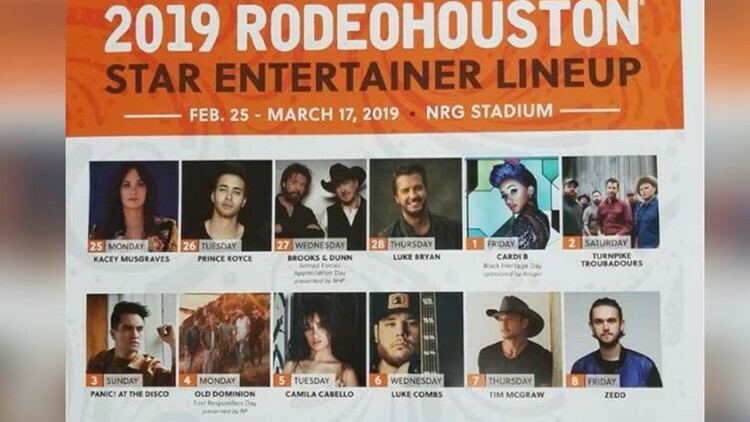 RodeoHouston has officially announced the concert lineup for the 2017 Houston Livestock Show and Rodeo.